The Morris Minor was launched in 1948 as a replacement for the pre-war styled Morris Eight to much acclaim, brouhaha, and caterwauling. 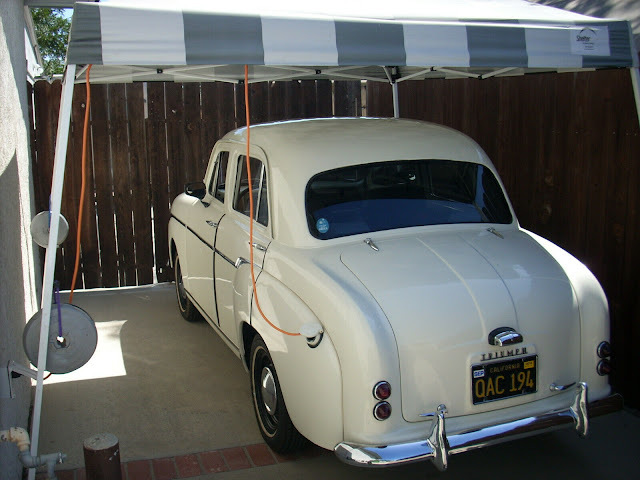 The design was created under the direction of legendary Alec Issigonis and was the first British car to sell over a million examples. 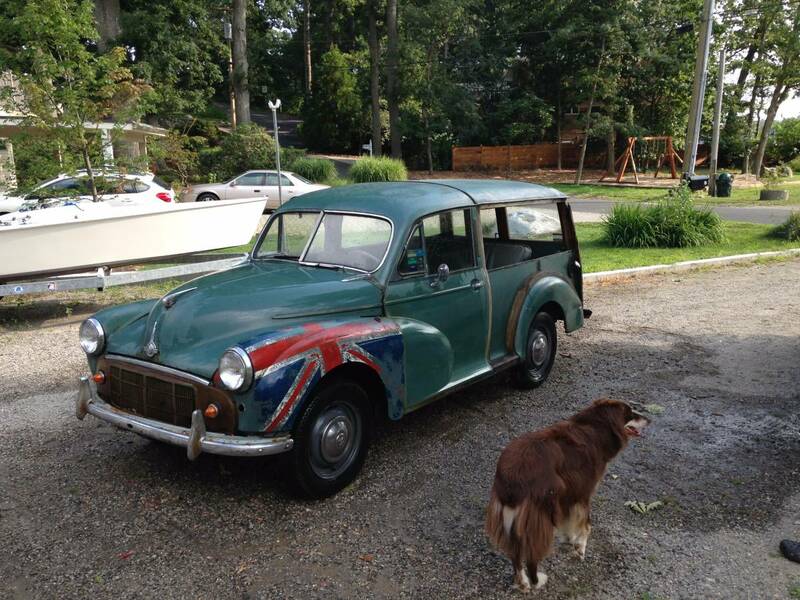 Find this 1956 Morris Minor Wagon offered for $999 in Norwalk, NY via craigslist. 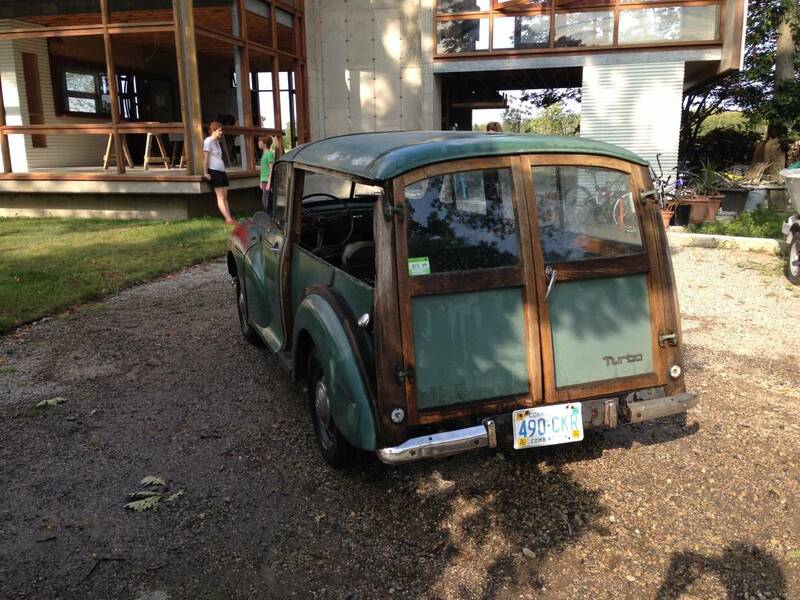 The Minor Traveller was a wood framed estate version of the Minor that used exposed and lacquered ash as frame - no sense in hiding something as cool as structural wood in your car. This Minor is powered by a 1.0 liter version of the BMC A-series engine, wheezing out 48 horsepower and 60 ft-lbs of torque. It will be marginally faster to 60mph than the dog. Bought fast by a family of termites for Easter dinner. Needs Mike and Ed's touch maybe a spot of tea.